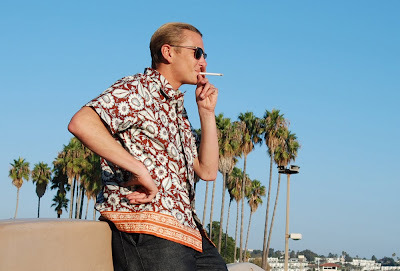 Hawaiian shirts made of 100% cotton in shades of Provence floral print. This 50's style long pointed collar shirt has got the accent at the bottom that'll keep you jazzin' all summer long. Sizes run small for this shirt so we recommend going for a bigger size. 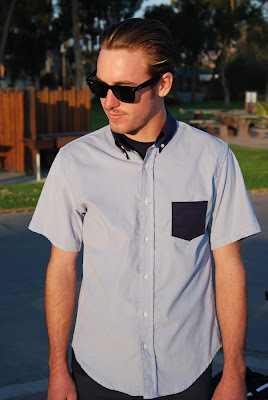 Button-Down shirt from Yellow Rat. It's made out of 100% cotton 28 wale feather weight cords. This two tone color combination will look good both at the beach and in town. The shirt has slimmer fit, so it's good that you go one size bigger.